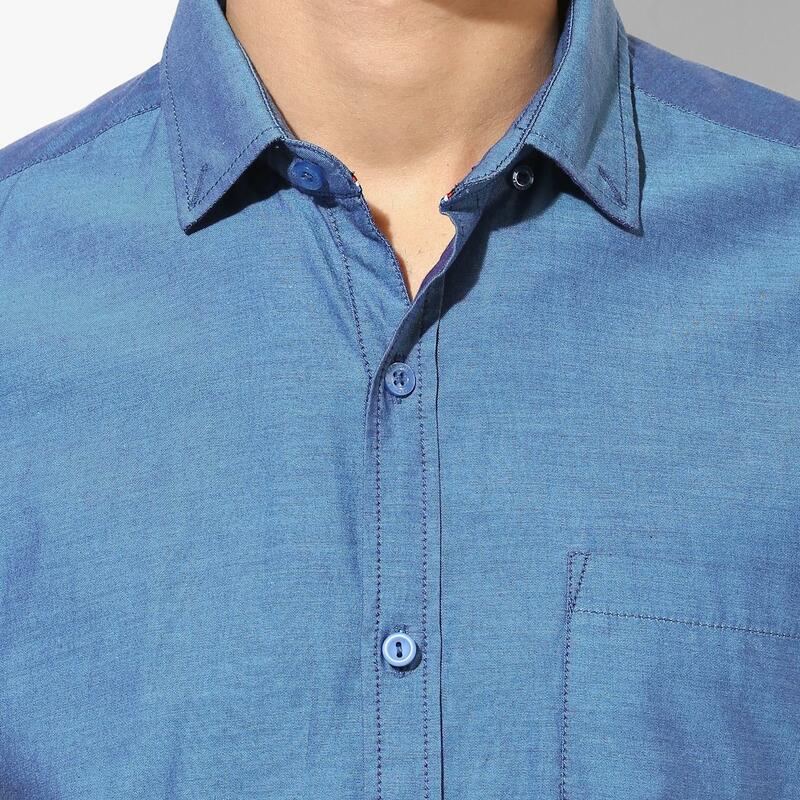 Show off a perfect combination of style and unmatched innovation adorning this denim casual shirt from the house of Red Chief. 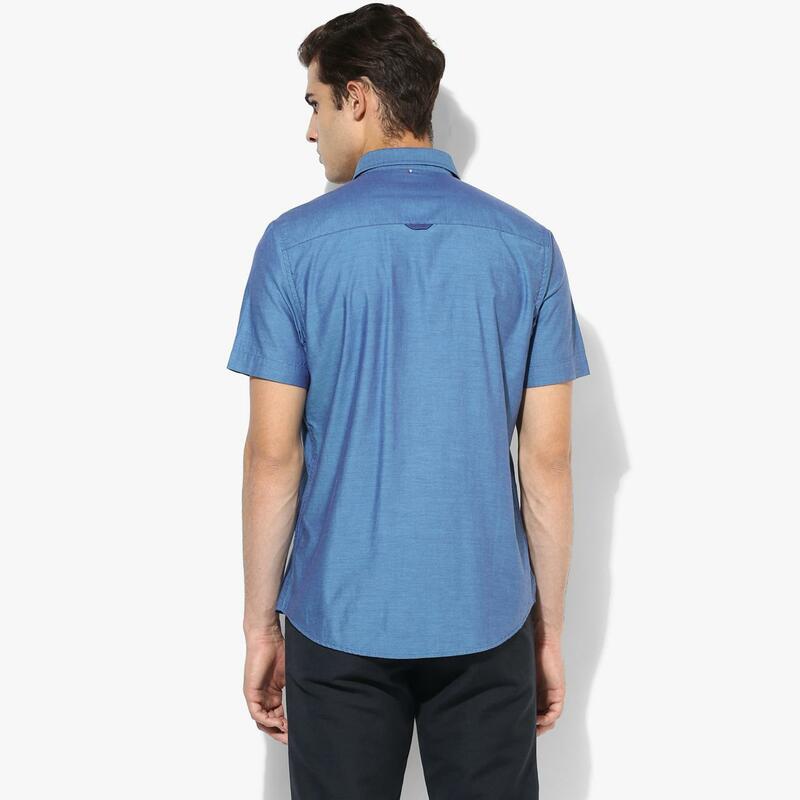 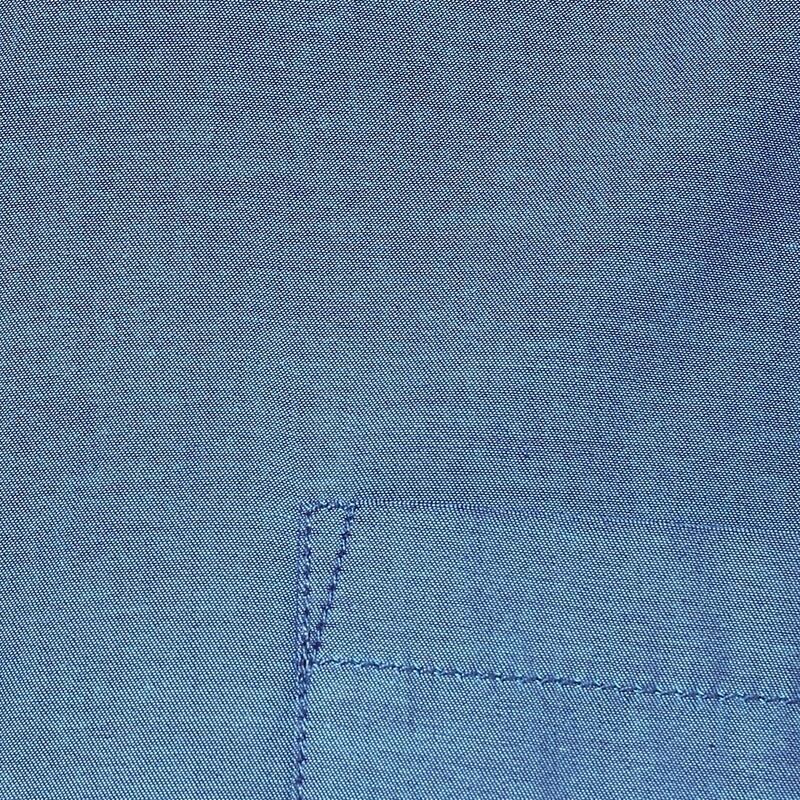 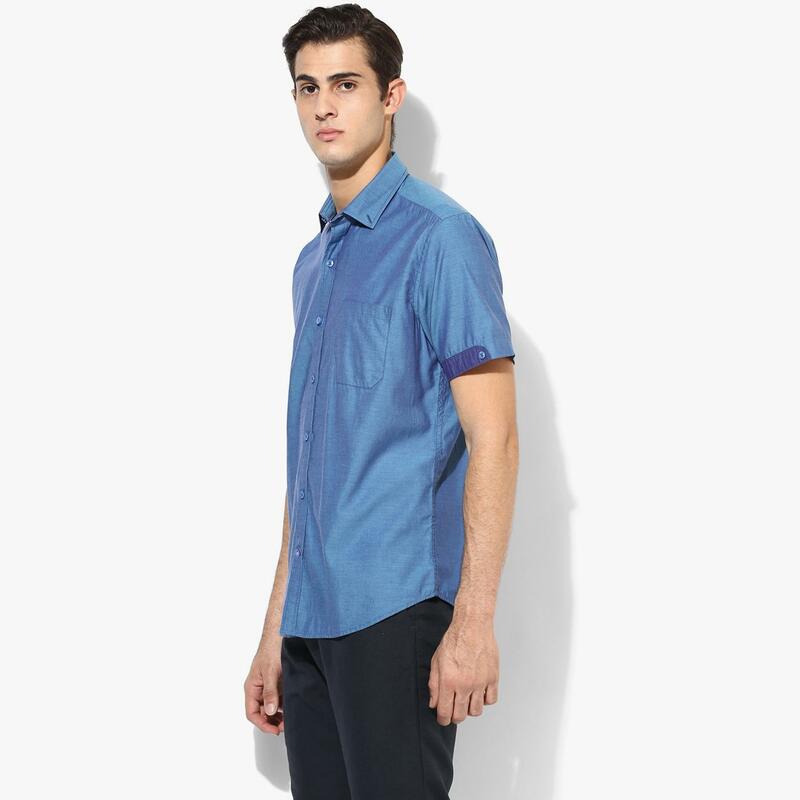 This button-down shirt will be a delight for your skin as it is fashioned using quality 100% cotton. 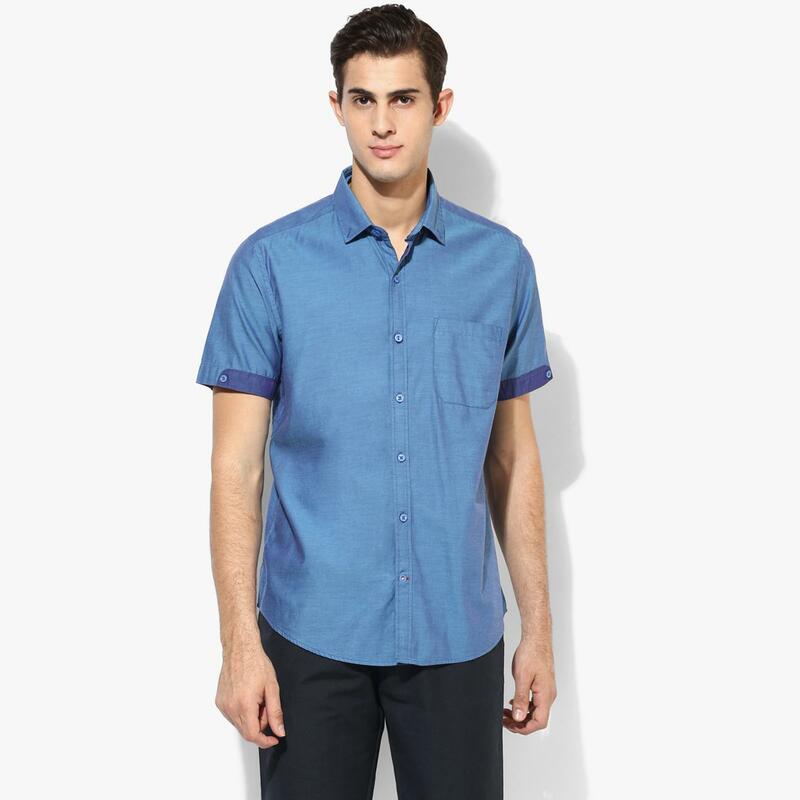 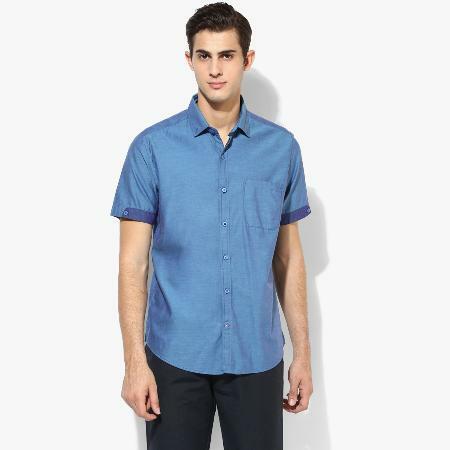 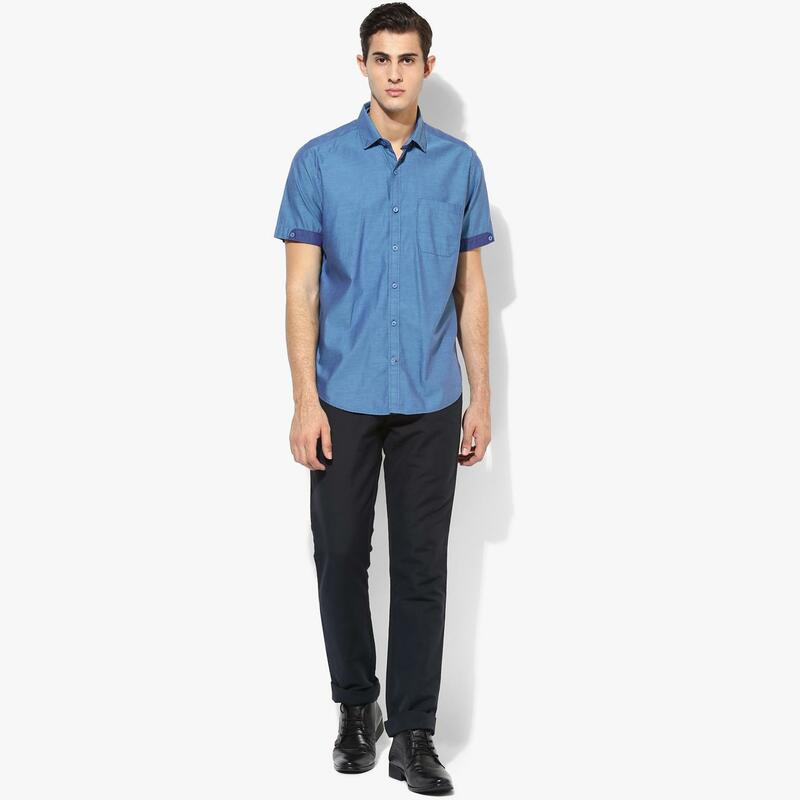 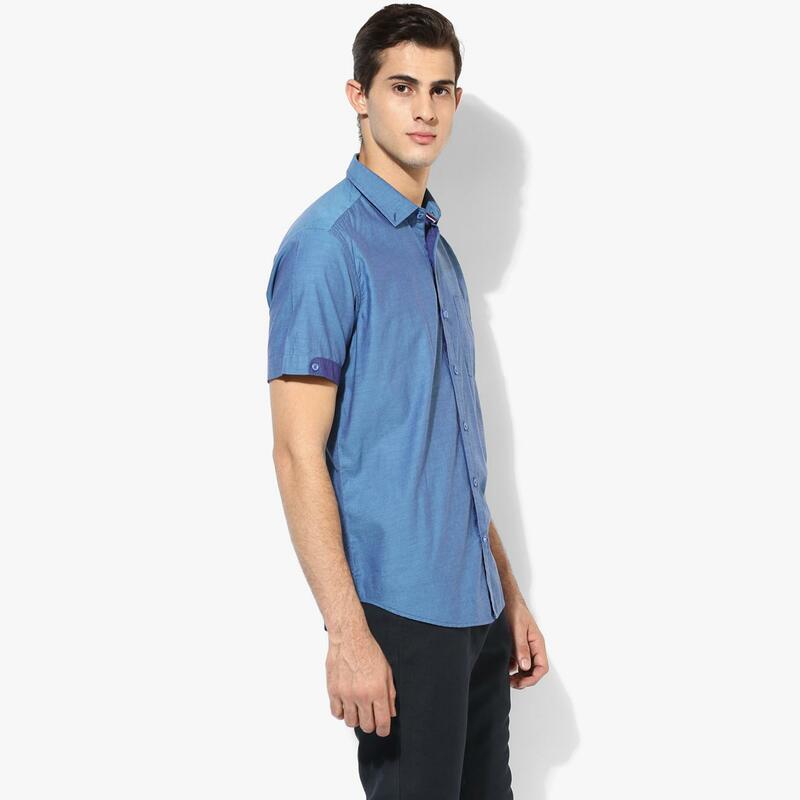 For a quintessential utilitarian look, club this regular-fit casual shirt with vintage jeans and leather moccasins.